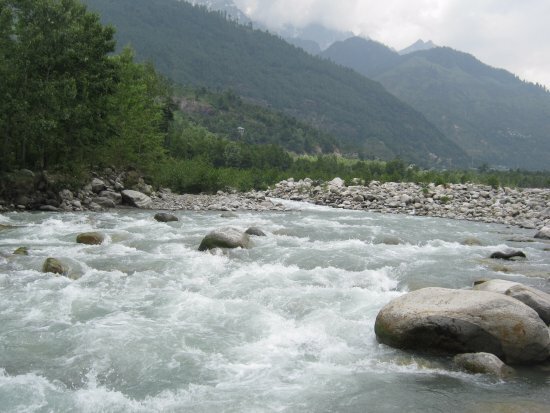 Beas River is the favorite destination of the newly married couple to adventure seeking young generation. It Offers you beautiful landscapes offering you mesmerizing views to outdoor activities like paragliding , mountaineering , river rafting. Agra situated on the 206 km to the south of national capital famous its ivory white mausoleum Taj Mahal made by mughal emperor Shah Jahan in the loving memory of his beloved wife Mumtaz Mahal .Taj Mahal has been designated as world heritage site in 1983 and is among the Seven Wonders of the World. 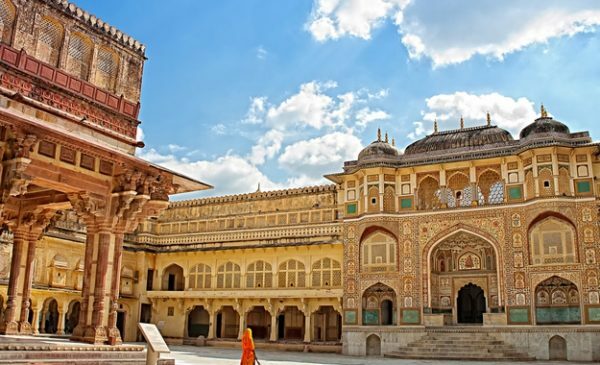 Jaipur, founded by Jai Singh II on 18 November 1727, is the capital and largest city of the state of Rajasthan situated in the western part of the country. 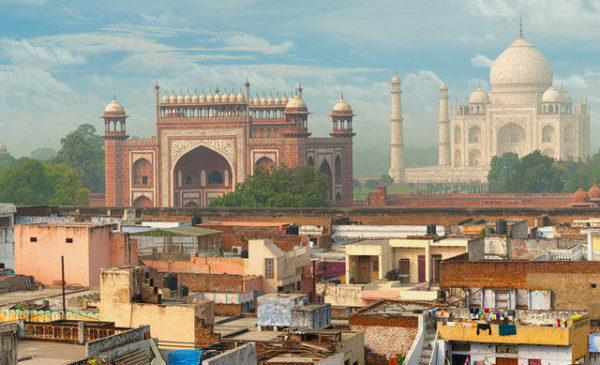 It is famously called as pink City owing to distinct color of its buildings. It has various forts and Mahals like Ajmer Fort, Hawa Mahal, Jantar mantar reflecting its glorious past. 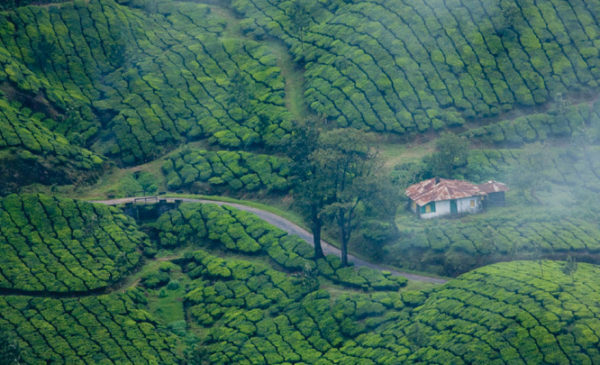 Munnar is hill station situated amid tea tree gardens in the Idukki district of southwestern Indian state of Kerela blessed with rich flora and fauna alongwith backwaters of Kerala makes it the must visit place. 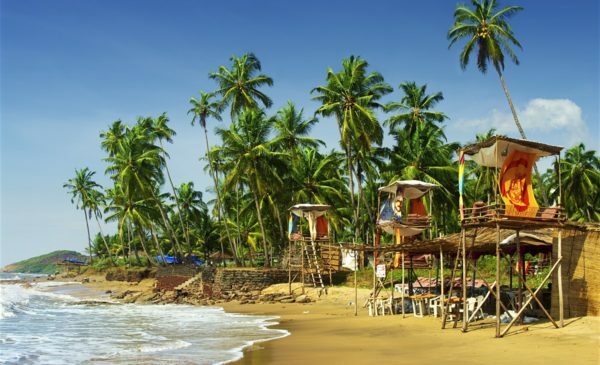 Goa is the most visited tourist paradise located in the western coast of India also known as Konkan offering exotic beaches , trance parties and hippie culture with legal casinos only one in the country . 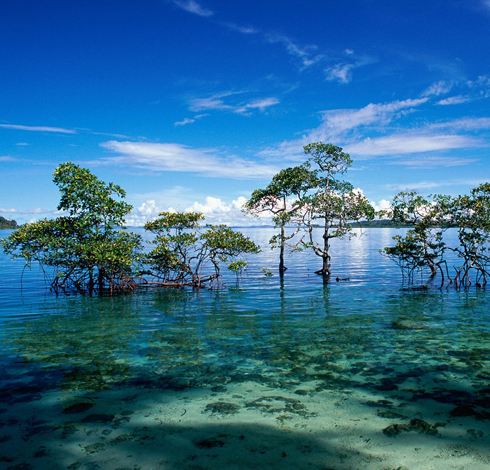 Havelock island situated in India’s Andaman Island famous for its white sand beaches such as Elephant beach , Kala pathar beach , Radhanagar beach offering water sports like scuba diving , snorkeling making it to be a must visit among newly wedded couples as their honeymoon destination. 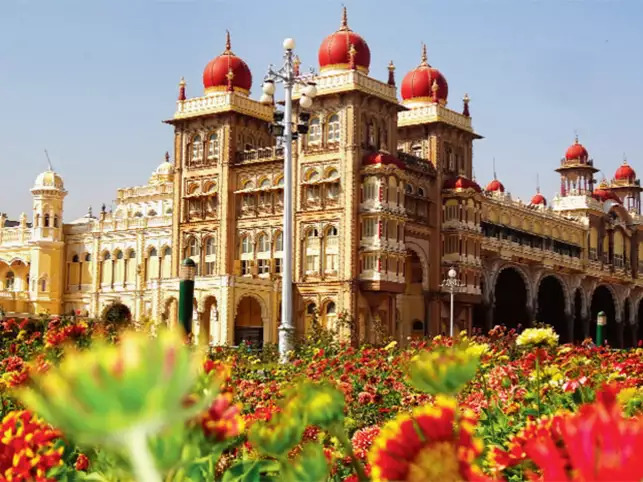 Mysore situated in the southwestern state of Karnataka famous for its spices, silk and sandalwood .It has rich royal heritage and magnificent buildings and one among the cleanest cities of India. 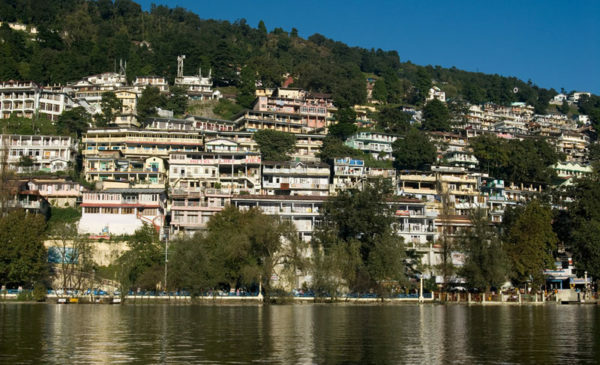 Nainital is the hilly tourist destination in the Kumaon region of Indian state of Uttarakhand famous for its Naini Lake offering amazing view and pleasant weather, situated at an altitude of 2,084 meters (6,837 ft) above sea level. 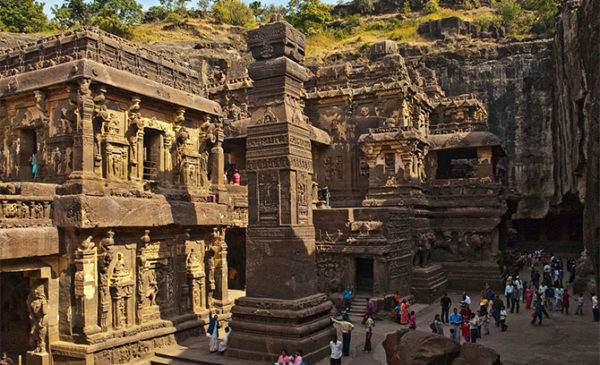 Ajanta Ellora Caves is one of the gems representing the rich glorious cultural heritage of India. 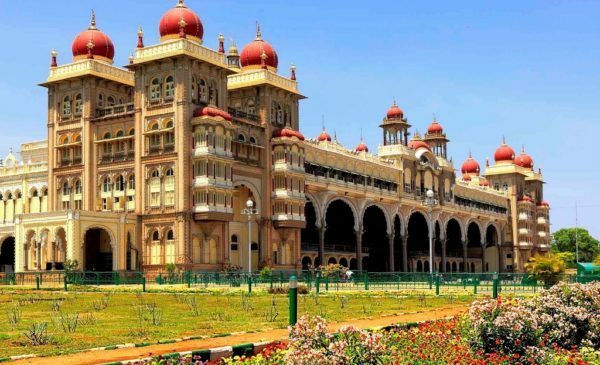 It is declared as the UNESCO World Heritage site and makes it to the wish list of every traveler. The beautiful carvings and paintings represent Buddhist, Hindu and Jain faith. 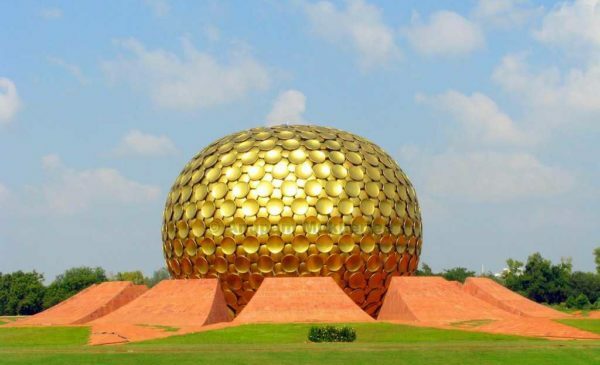 Known for its urban architectural style Pondicherry is the French capital of India having a mix match of spiritual culture and modern heritage. It is one of the seven union territories of India located along the coromandel cost of Bay of Bengal.